For a person living in the third millennium, there are a few things that matter: speed, convenience, responsiveness and high-quality services. If you are a business owner looking to provide the above-mentioned features and more to your customers then SMS marketing is what you need. Sending text messages is easy: just think of an interesting text that will be relevant to your audience. Besides, text messages have a really high open rate (98%) so the probability that your customers will open and read your messages is increasingly high (90% of text messages are read within the first 3 minutes after being sent). Pretty much everyone owns a mobile phone and checks it multiple times during the day. Besides, all phones are compatible with SMS and there is no need for Internet connection - could there be a better way to get to your customers? And last but not least, SMS marketing campaigns are highly affordable and they’ll pay you back eventually! As far as the last point goes, worth mentioning is the fact that choosing Textedly to outsource your SMS marketing needs to, the optimization of your budget will be taken to the next level. It goes without saying that you can find a number of different companies that offer the same SMS marketing services as Textedly. The problem is to choose the one that will be able to cover all your bulk text messaging needs in the best way. Our purpose is to show you why you should choose Textedly and what competitive advantages it has over other SMS marketing companies. We don’t seek to boast or overstate anything, we will just put all the real facts on display to prove you the high quality of our services. The starting points for using the services of any company are the processes of registration and subscription. 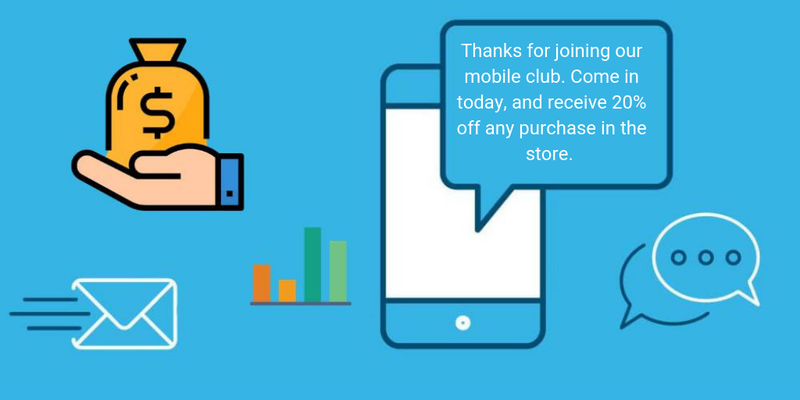 By signing up on an SMS marketing platform (be it Textedly or another one), you will be able to learn a lot about the given product and how it works. Subscription will help you learn about all the existing exclusive or special offers and news and always stay updated. During the above-mentioned two phases, one of the main criteria to consider is user-friendliness. If a website isn’t customized, easy-to-use and doesn’t come with great user experience for its customers, that’s already a drawback no matter how good the overall services might turn out to be. First impression matters! Textedly offers speed, flexibility, easiness in the use which all lead to good user experience. Besides, the company also offers a free 14-day trial period which is long enough time to help you make a final decision. During this period, Textedly will prove to be the best way for reaching your customers by sending from 10 to 100000 bulk SMS and MMS mobile text messages in a matter of seconds. Services are what you sign up for - you expect them to be top-notch and match your investment and expectations. Study the service details carefully and make sure they are what you and your business needs. As noted before, the services of Textedly are compatible with the needs of different types of businesses starting from restaurants and enterprises up to non-profit organizations. The years of experience and the number of loyal customers are the best proof of the high-quality and trustworthiness of Textedly’s services. Starter: 300 messages/14 days with one custom keyword and free incoming messages (14-day trial period is also provided). Plus: 2000 messages on a monthly basis with 2 custom keywords - free incoming messages included. Enterprise: 3500 messages on a monthly basis with 3 custom keywords and free incoming messages. Elite: 5000 messages monthly with 4 custom keywords and free incoming messages. Business: 10000 messages monthly with 6 custom keywords and free incoming messages. Silver: 15000 messages monthly with 7 custom keywords: free incoming messages included. Premium: 250000 messages on a monthly basis with 10 custom keywords and free incoming messages. Gold: 50000 messages monthly that come with 15 custom keywords and again, free incoming messages. Custom Plans: If you have any bigger plans, you can contact us and we will think of something great together. Textedly is also very flexible when it comes to cancelling - we don’t make any long-term contracts so you can cancel anytime. Though we are sure that you will be too satisfied with our services and their results so as to leave us. Though SMS marketing itself is affordable, as a business owner you still want to get the best deal. Don’t go for too cheap prices but the ones which are reasonable. Be sure that the cost of SMS marketing services meets their quality. Be sure that with Textedly you will find the right SMS marketing plan with the best price for your company. Consider all the options you have carefully and make your final decision according to your budget. If you are on a tight budget, you shouldn’t try to go over your abilities by choosing a relatively more expensive plan. It’s always good to choose the service plan which is compatible with your budget because you surely have other things going on at your company which require to be financially supported. And in the end, free mass text messaging will always pay you back and add up to your budget. This might let you go for bigger plans later. Textedly pricing, as described above, is very flexible and offers various options which means you will surely find the right one for your business. Having gone through all the 4 points mentioned above, you will be able to make the most effective decision by choosing the right text messaging service provider for your business. 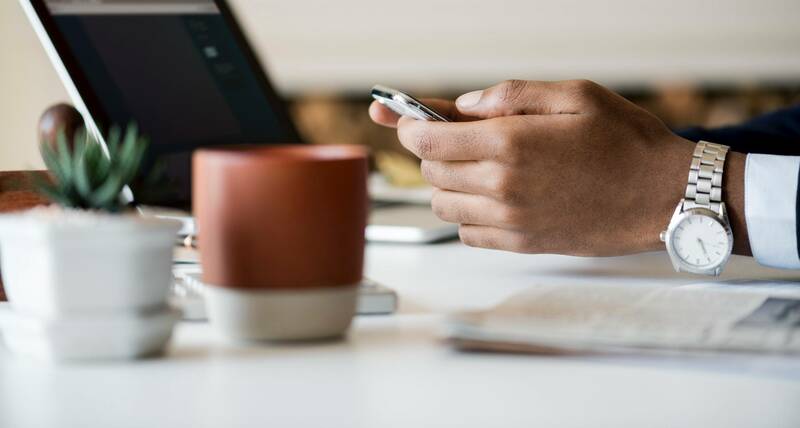 Study these points carefully and pay attention to every detail - this will help you optimize your SMS marketing budget to the fullest. And lastly, don’t forget to sign up for our free 14-day trial period - it will help you get decided faster as to which company is the best for your SMS marketing needs.